Is the V16 Pro/V4 Pro a PC? No. The V16 Pro/V4 Pro is NOT a PC. It does not run Windows, Linux or any other commercially-available (and thus hackable) operating system.  Alcorn\r\nMcBride designs and manufactures our own hardware thereby allowing us\r\nto be sure that we can guarantee product availability for a number of\r\nyears. PC boards are constantly changing so when a PC-based product\r\ncrashes or dies, the replacement product will most likely be a\r\ndifferent product (probably with a different OS). This often results\r\nin performance differences (especially in timing). Alcorn McBride show\r\ncontrollers guarantee frame accuracy which does NOT change with different hardware. Our show controllers also have no moving parts which could fail over time. Where can I find break-out connectors for the DB37 connector on the Show Controller?